Forrest School is a public school located right here in Chapel Hill. It serves grades 7-12 and is part of the Marshall County School District. The school is also known as Forrest Middle School for grades 7-8 and Forrest High School for grades 9-12. 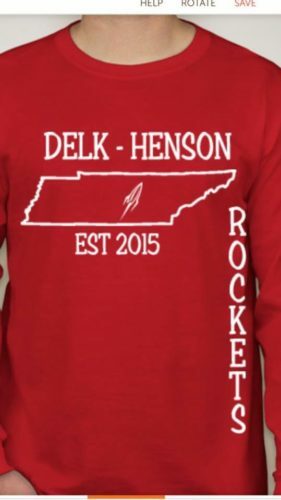 The mission of Delk-Henson Intermediate School is to foster a nurturing learning environment that provides students with challenging opportunities for individual academic growth and promotes the development of essential character values such as responsibility, accountability, and respect for self, others, and community. The three main objectives of Delk-Henson Intermediate School are to insure: (1) Academics, (2) Attendance, and (3) Accountability. 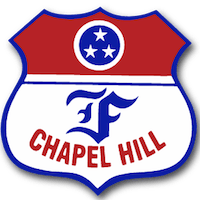 The mission of Chapel Hill Elementary School is to work in partnership with the community to provide a safe and secure learning environment in which students will be challenged and can develop the skills necessary to achieve success in their secondary education and lifelong goals.